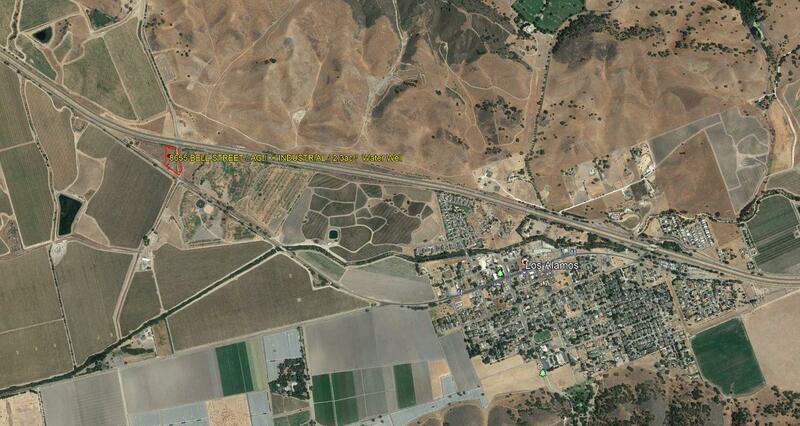 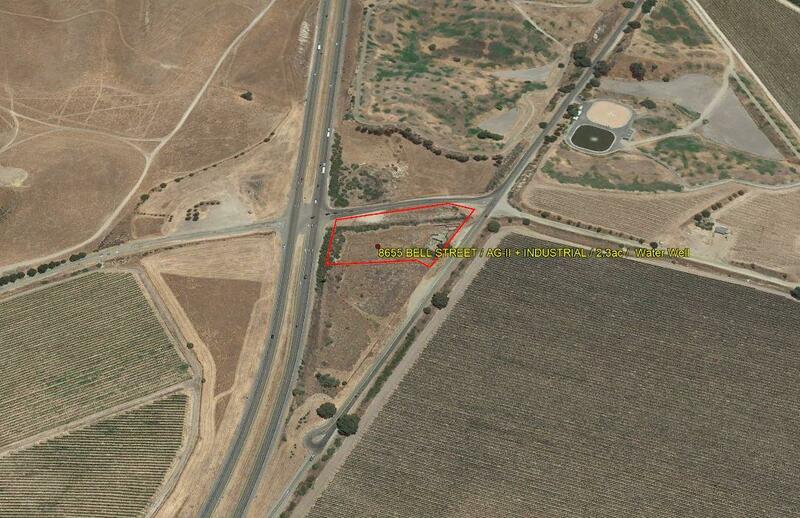 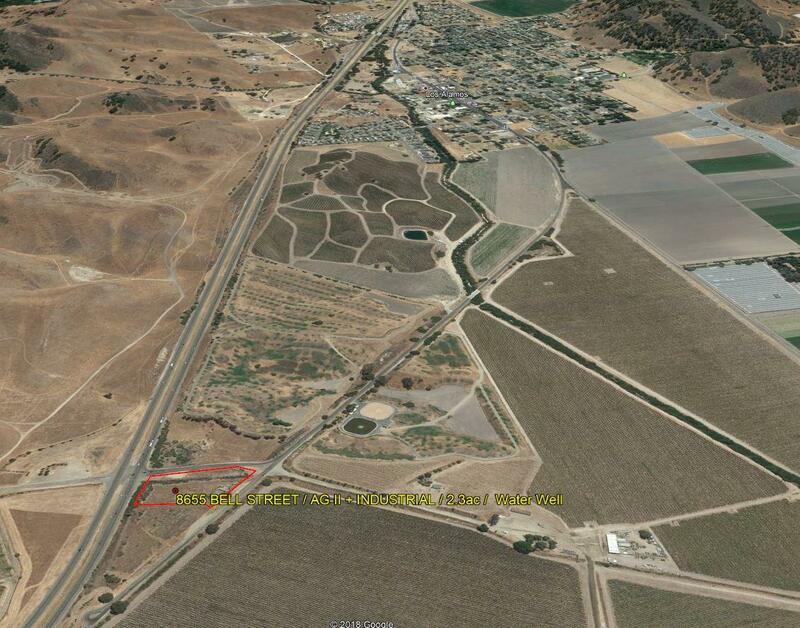 This wonderful 2.3 acre lot is located in the heart of the local wine country in Los Alamos Ca. 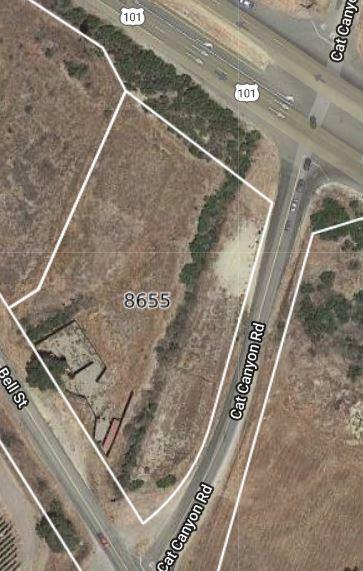 It is conveniently situated on Bell Street, near Cat Canyon Rd and Hwy 101 for easy off-ramp access and high-visibility. 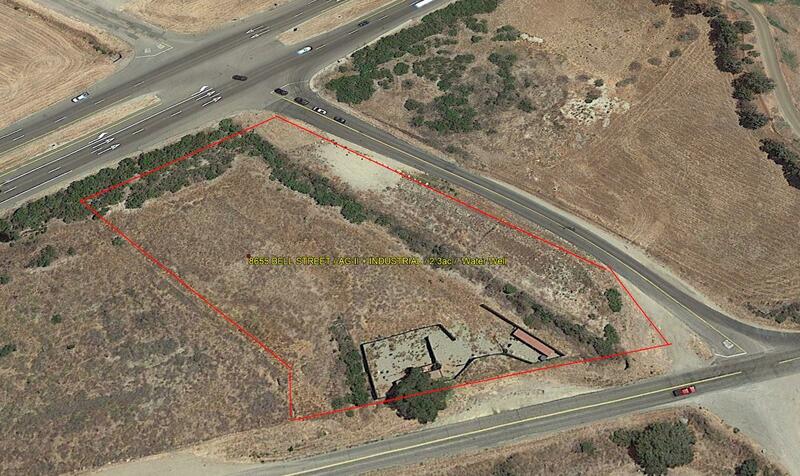 The Property is zoned AG-II and has an Industrial Commercial overlay. 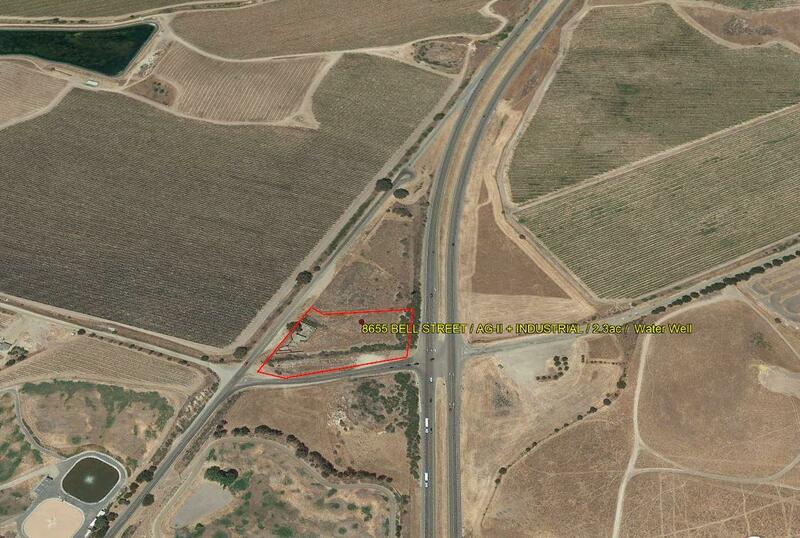 Comes with a water well, pump and is perimeter fenced. 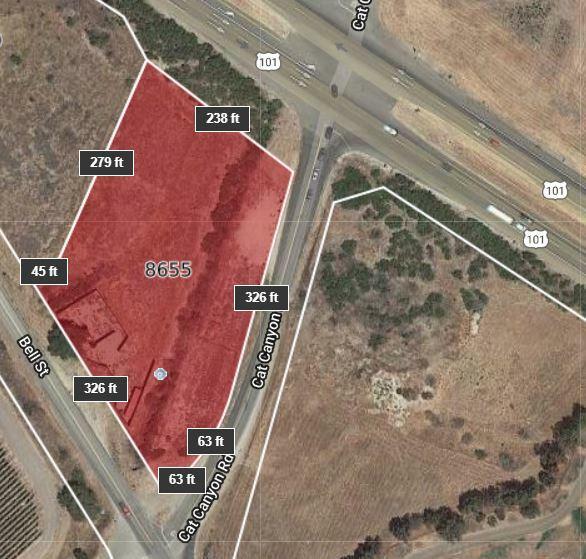 Make this Property part of your future in the Old West Town of Los Alamos CA.